Minimalist bags help you live your life with the least amount of stuff possible. 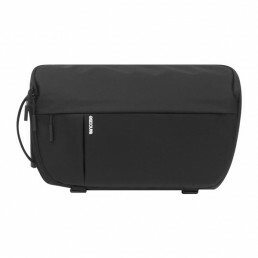 That’s why this Minimal Messenger Bag with Tuck-Locks is perfect for everyday minimalist use. 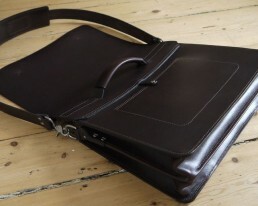 The Minimal Messenger Bag is crafted with handsome dark brown drum-dyed leather. The manufactures then use oils and waxes to give it the stiff shape you need to put your things in it. This helps the bag’s durability on the inside and the outside. Over time the waxes and oils will create a shape that is custom-tailored to you and your needs. It’s also made without any hanging straps that get caught on passing door handles or tree branches. The fasteners are underneath the outside flap. 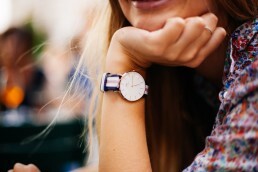 Everything is still secure without sacrificing the minimalist look. 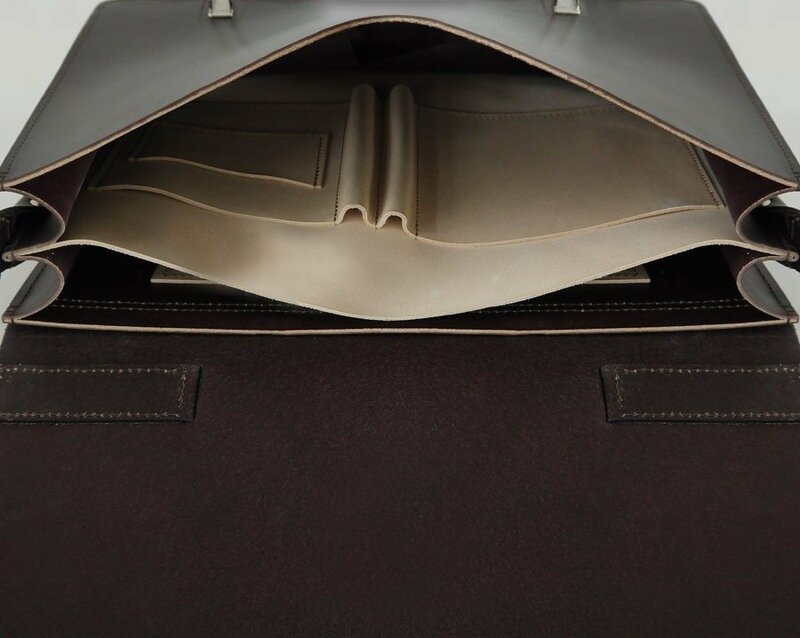 The bag has two main compartments for your things. They are 15.25” wide, so you can fit a 15” laptop inside without any problems. It features a divided gusset which means you can organize your things more easily. 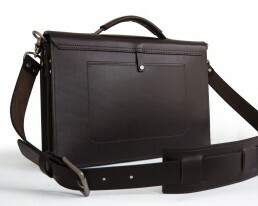 The strap is also made of the same high-quality leather as the bag itself. 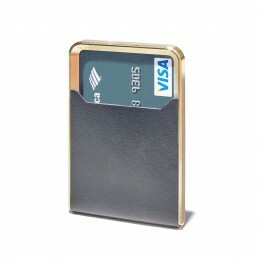 It’s attached with two handsome brass clips but is also removable. 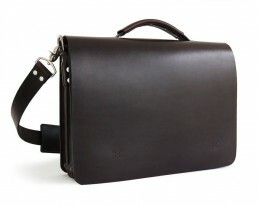 You can carry it by the strap or with the leather handle on the top of the bag.